Hi, thank you so much for being here! 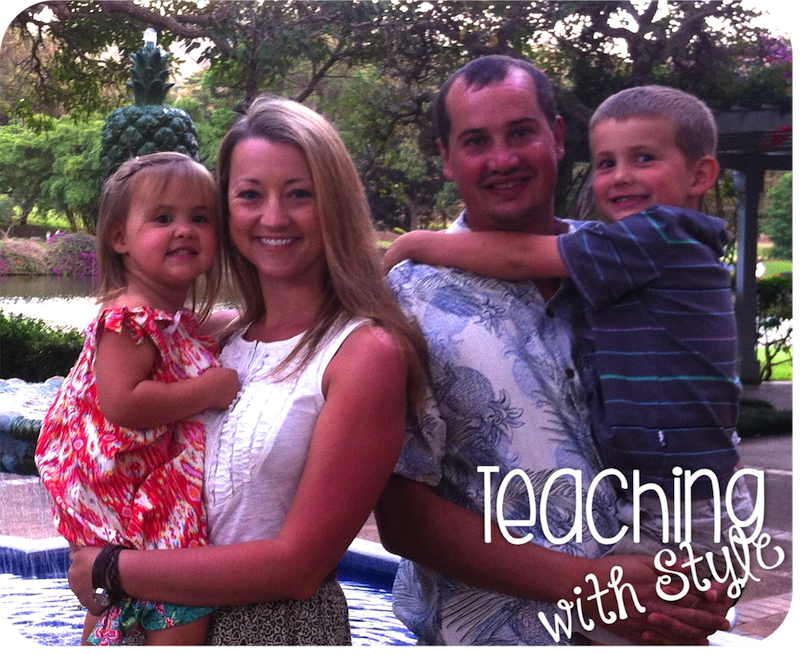 I’m Nicole, a wife, mother of two and a 1st grade teacher in Hawaii. I have taught every grade from preschool to 5th grade! I grew up, went to college, and taught for seven years in Oregon. My family now lives in Hawaii and we love it here! 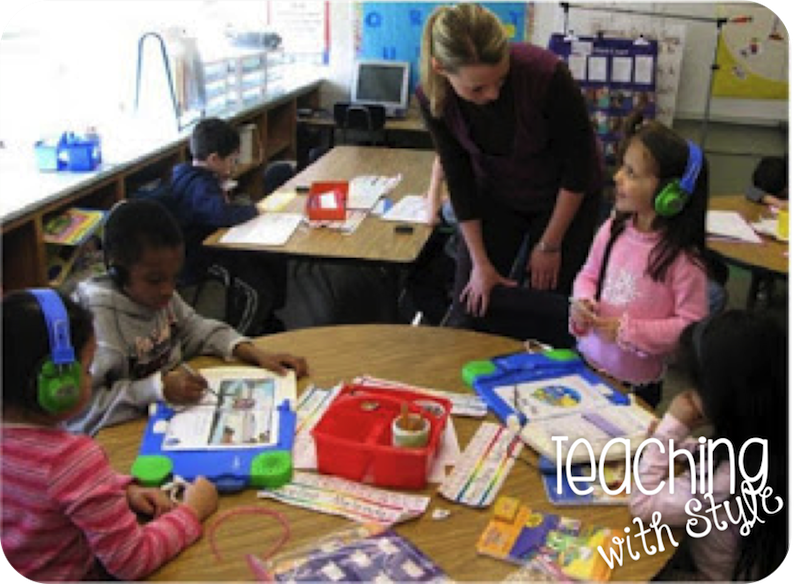 I have a Master’s degree and endorsements in early childhood, elementary, literacy, and ESOL. I am passionate about reading, language acquisition, and arts integration. I love to dance and sing! I perform with our local community theater and teach teen and adult tap dance classes. I love the collaborative nature of blogging and look forward to swapping ideas with you!